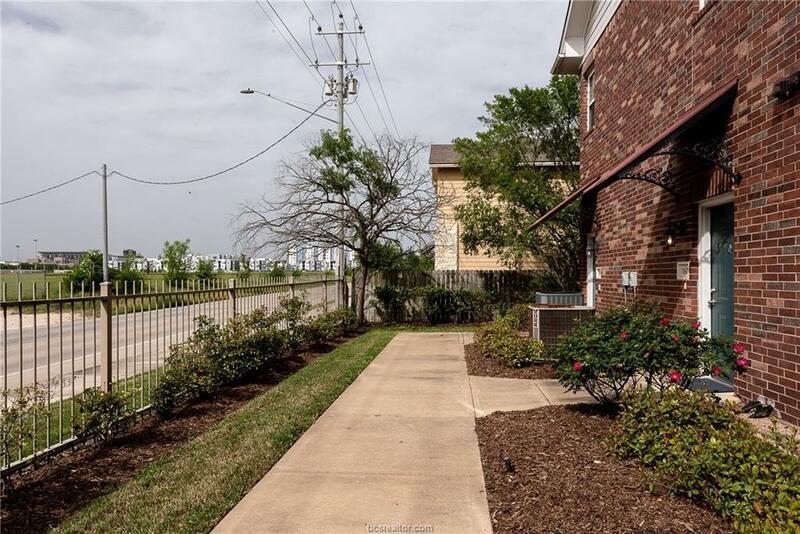 VIEW OF KYLE FIELD FROM FRONT DOOR! 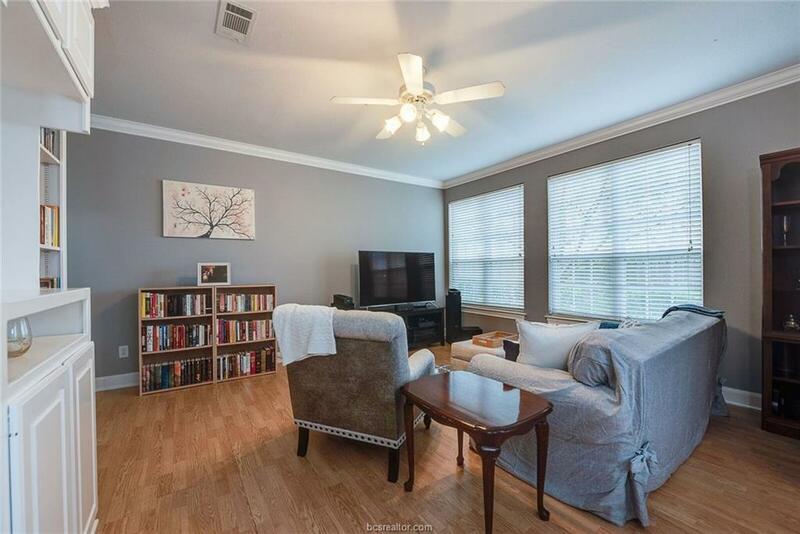 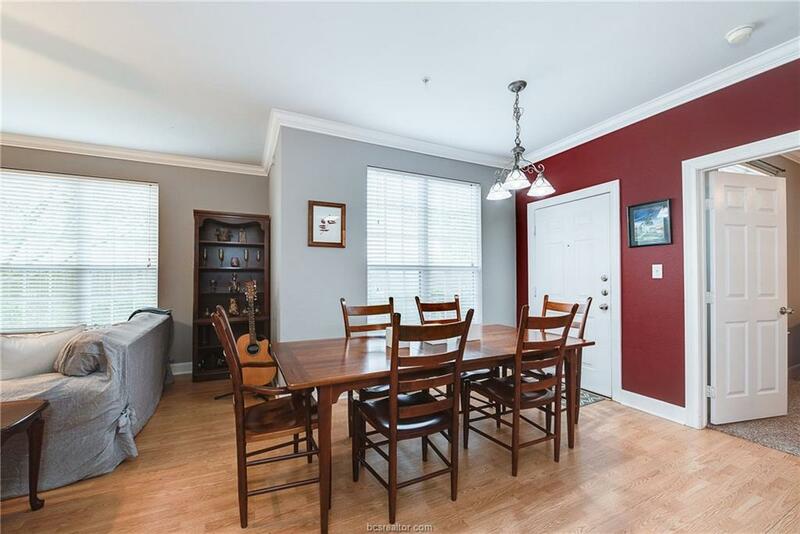 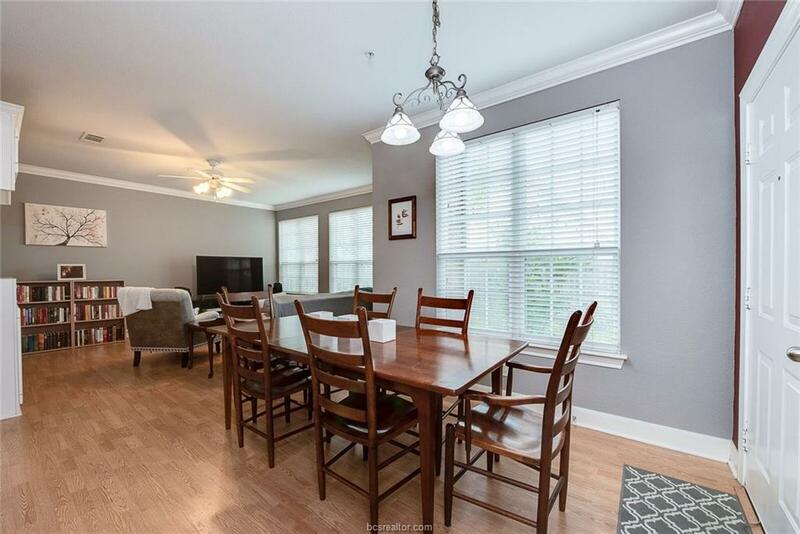 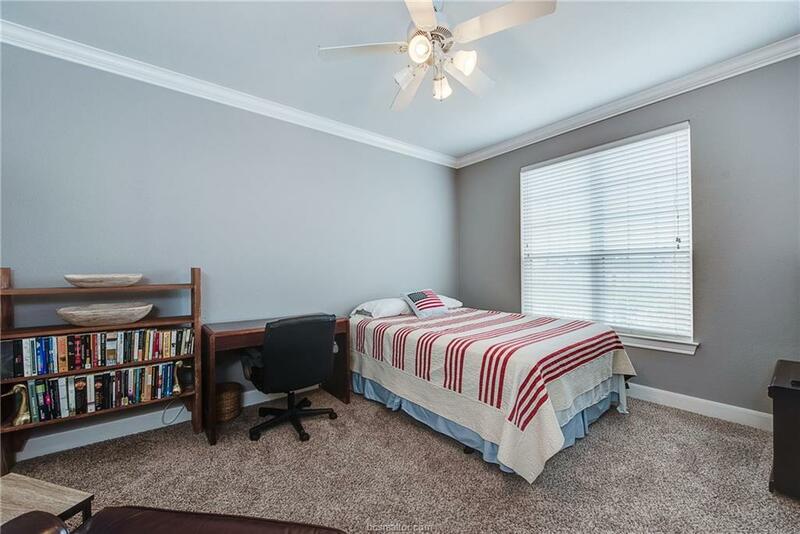 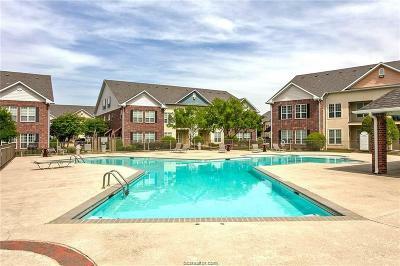 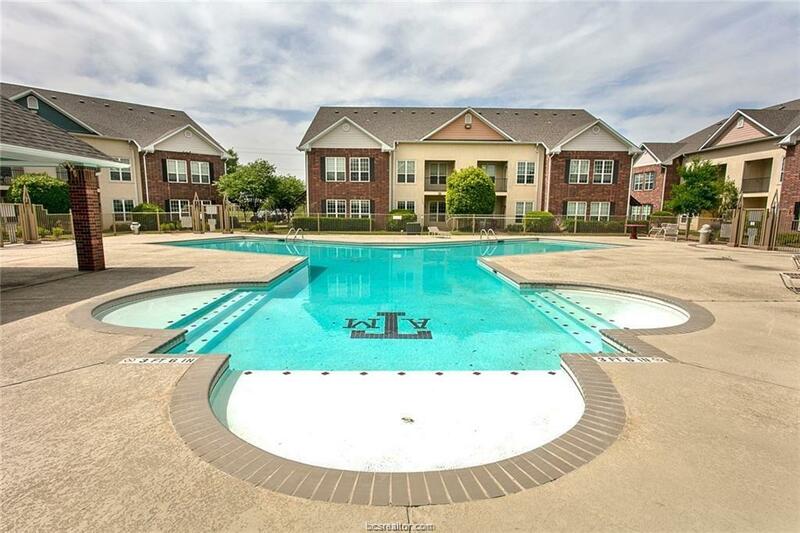 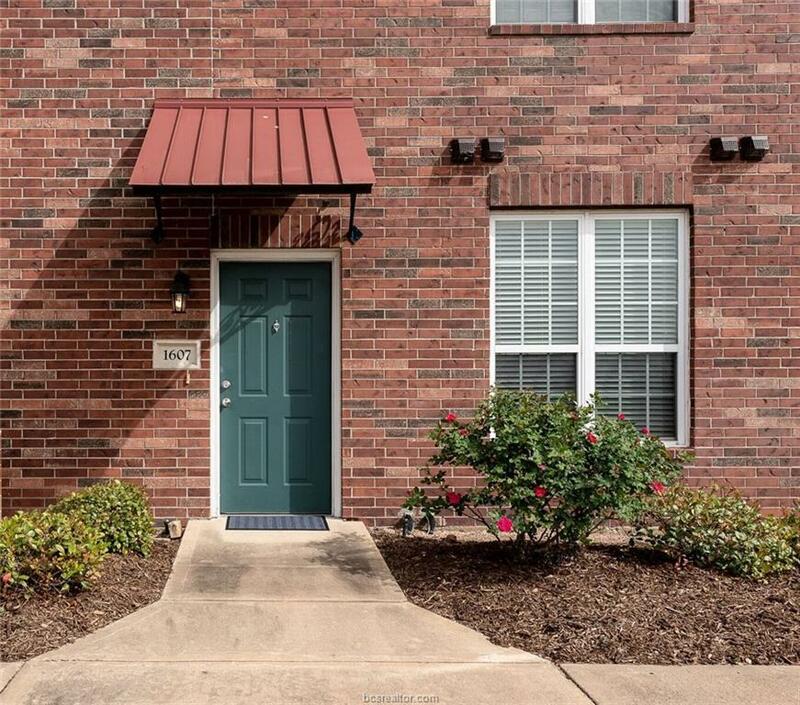 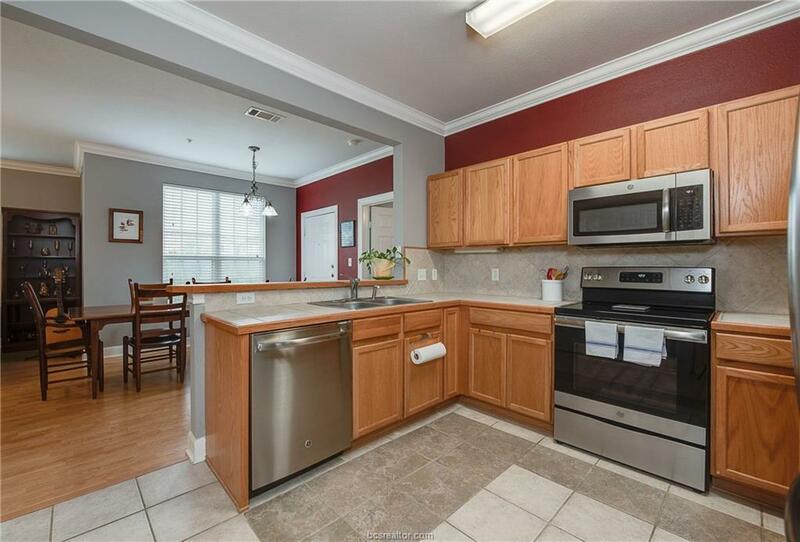 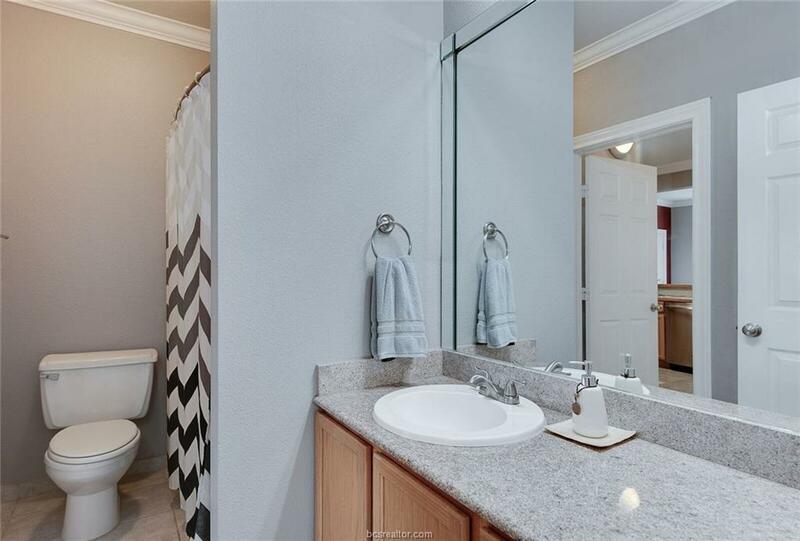 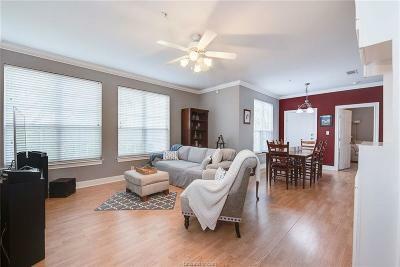 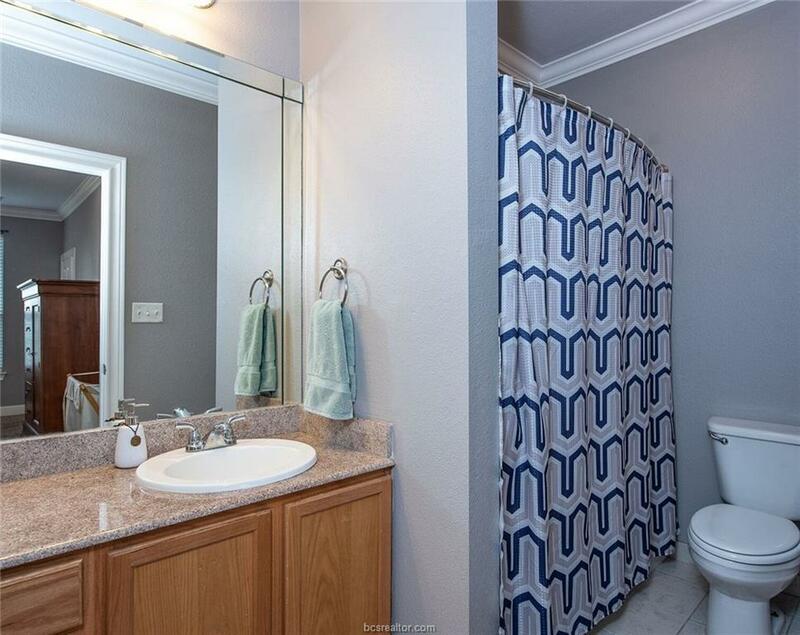 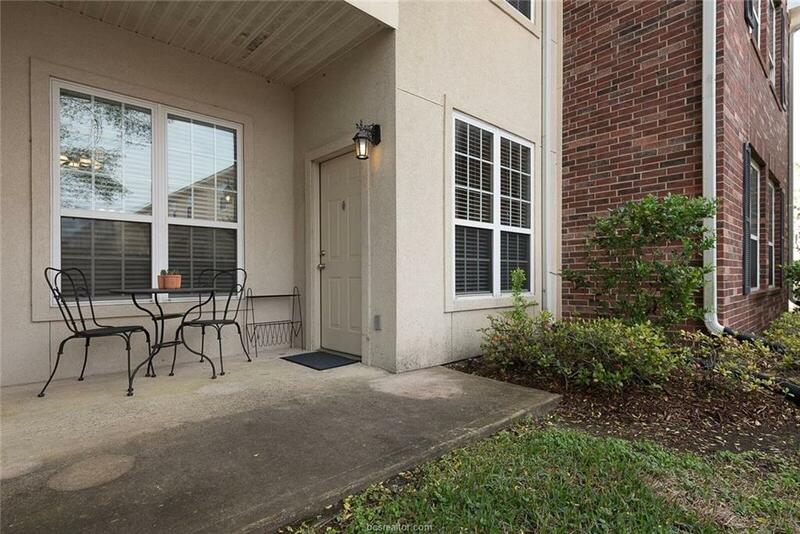 Walk or bike to Texas A&M University from this immaculate condominium in the gated community of Fox Run. 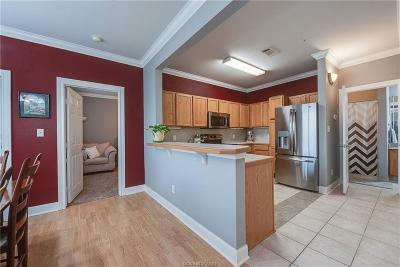 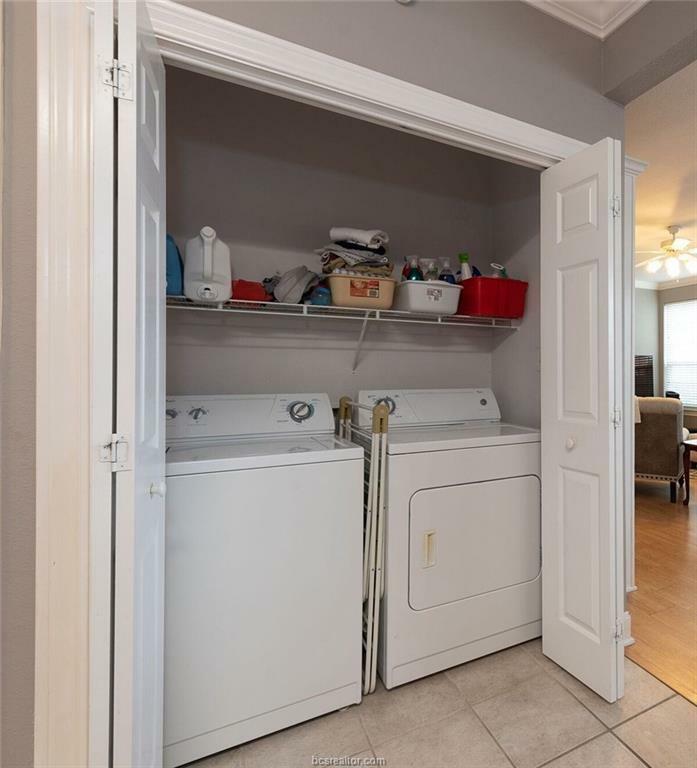 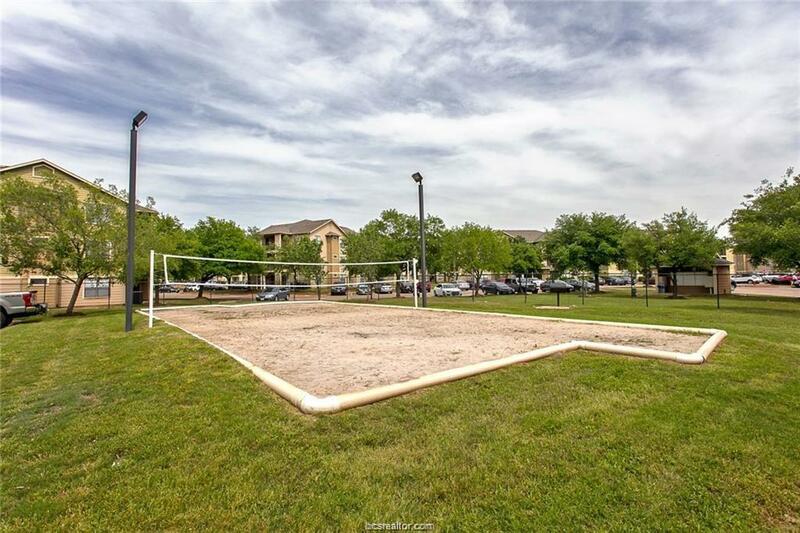 This 2/2 has been well cared for and has all of the amenities you are looking for such as bus stop at the entrance, two reserved parking spaces near the front door of unit, volleyball court and a beautiful community pool! 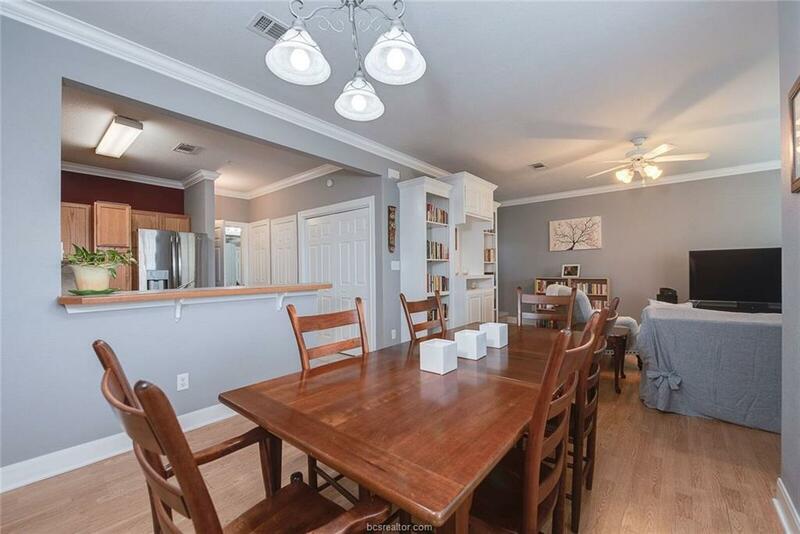 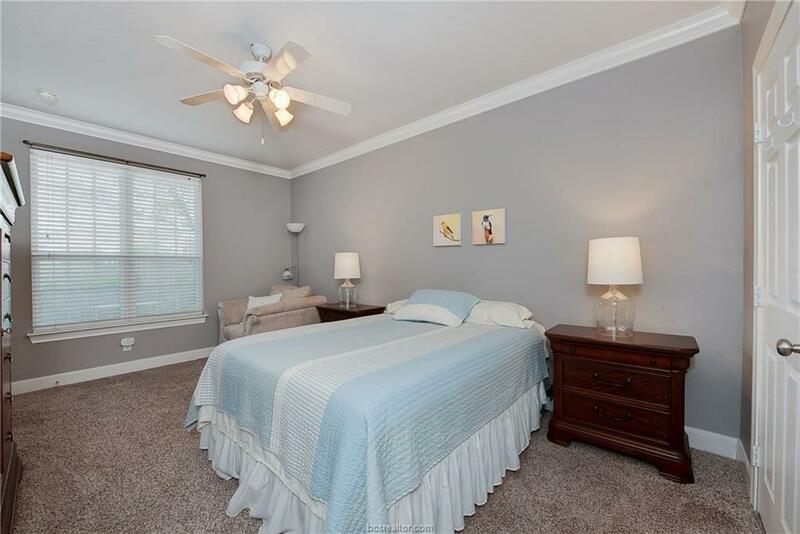 This floor plan features two large bedrooms, with own private baths, open concept living, dining and kitchen, with new appliances, built in bookcases and a neutral color palette throughout. 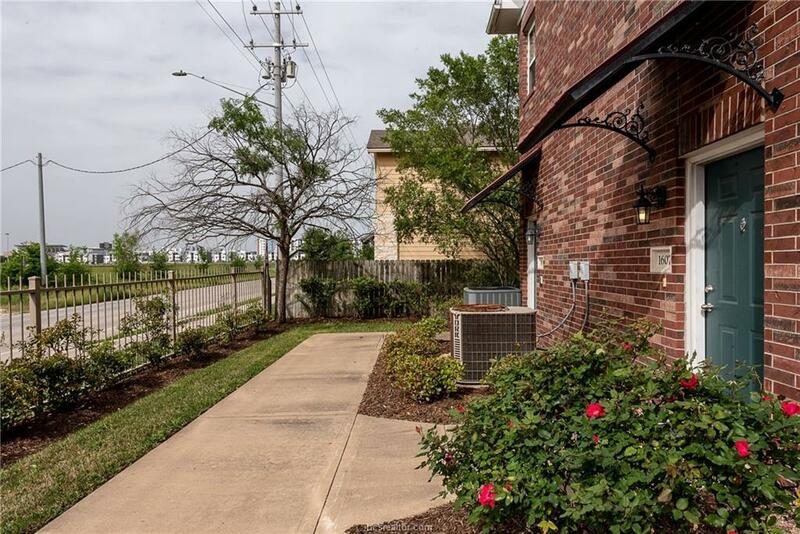 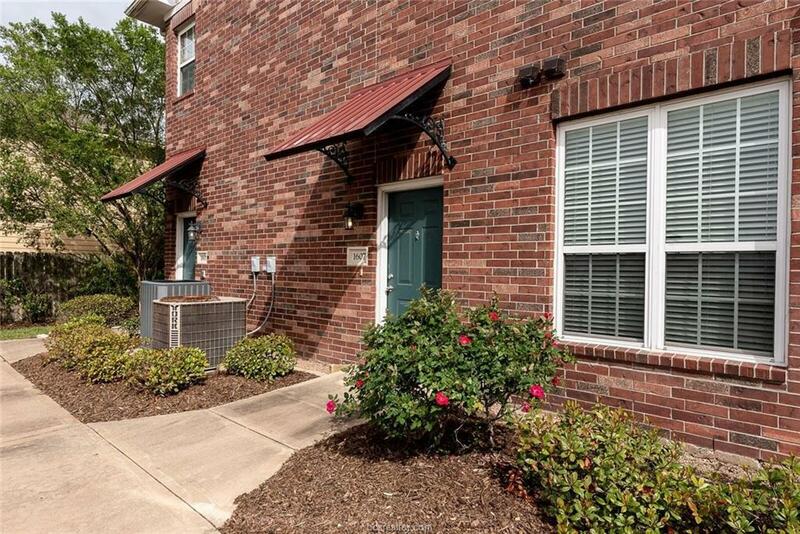 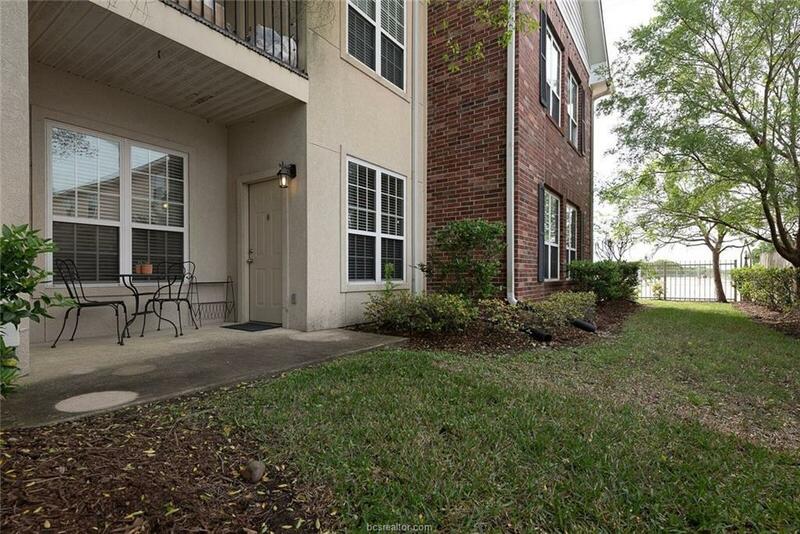 This unit is one of the few in the complex that has a side patio with private green space for morning coffee or a tranquil place to relax, unwind, or study. If a comfortable game-day weekend retreat is what you are searching for, you cannot ask for a better home or location. 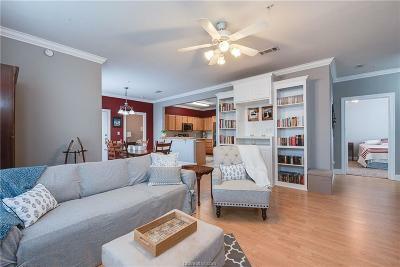 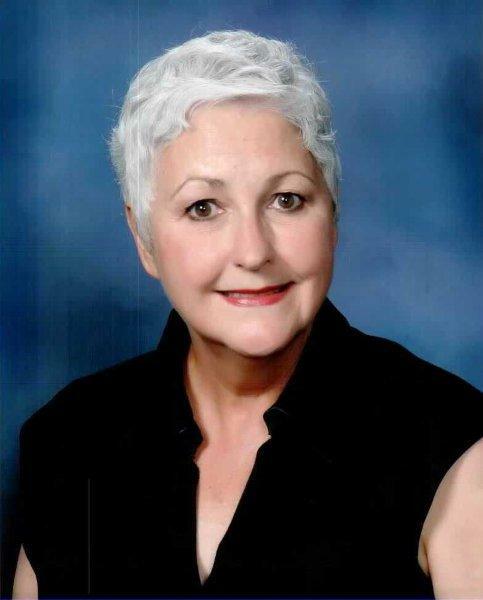 Call for a private showing today!